Do you want to see what the schedule is going to look like for The Blacklist season 5 over the remainder of the season? We’re now getting some suggestions on that. If you love the NBC series, one thing that you should know is that there are two more episodes coming up this season, one on March 7 and then one the following week on the 14th. Beyond that, it does look as though there is another hiatus coming up — though it’s possible it could be the final one this season. According to the Futon Critic, there will be another hiatus that stretches things out and there won’t be another episode after March 14 until April 4. At that point, though, NBC has some options, provided that season 5 is 22 episodes long. If they are to air a new episode on Wednesdays every week until the finale, they could air new episodes straight through until May 9. 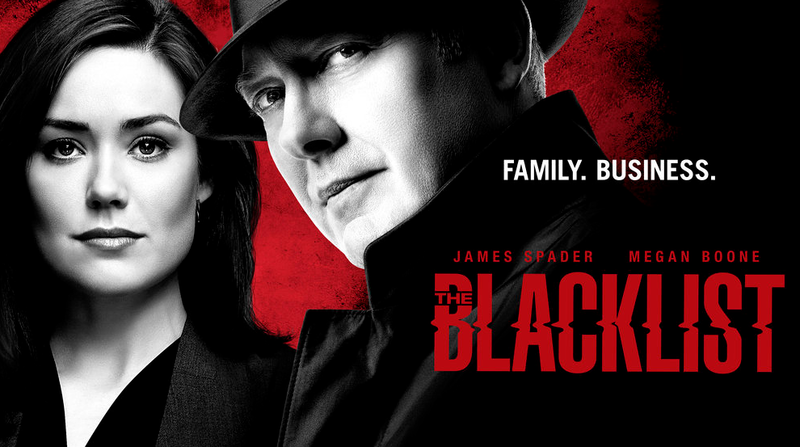 If they want to keep the series on the air a little bit longer during sweeps, they could opt to keep The Blacklist around until May 16 and take off for another week in April. Either way, there are enough episodes left for the series to build up plenty of momentum leading up to the finale, which is of course something that we appreciate for a number of different reasons. For starters, you want to build momentum, especially with the story that is remaining with the search for Liz’s killers in addition to the identity of the bones within the suitcase. Beyond that, there is also of course getting to see how Reddington chooses to react to whatever what happens with Liz and said suitcase. There are a couple of different paths that the series is on at the moment and they are going to collide. There’s enough time left for the series to take its time, and then collide these paths in as dramatic and exciting a way as humanly possible. We want a finale episode that is devastating on some level and utterly forces NBC to order a season 6 of the series. Want to get some other news when it comes to The Blacklist?